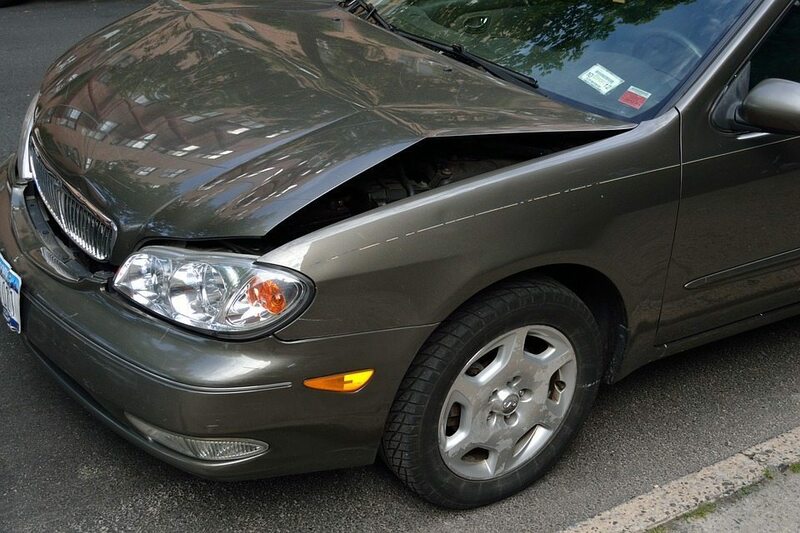 We have witnessed many of our customer’s cars suffer damage from hitting the curb. When the winter roads are slick, you are more likely to, unfortunately, hit the curb. While running into the curb may not seem like a major threat to your vehicle, in reality it has the capacity to do serious harm. When it happens, most of us think little of it and continue on our way. We certainly don’t think of it as a reason to see a collision specialist. An unexpected jolt has the power to accelerate the wear on your tires, inhibiting their ability to gain traction on slippery roads in the winters. We recommend following these steps to ensure that your car is still in top condition. Tires. Check both the tire wall and the tread of the tire that came into contact with the curb. Consider that even if the tire does not show a tear or puncture at time of impact, a weakened tire wall can collapse if you continue driving on it. Body. In addition to the tires, take a look at the body of your car. If the curb was particularly low, you may have scraped the bumper or part of the frame. Scratches may not affect the safety of the operation of your vehicle, but over time, they could develop rust. Drive in a straight line. If you hit a curb or are concerned that a past accident might have caused damage to your vehicle, give us a call to schedule an inspection with one of our Auto Body technicians. We’ll restore your car to it’s pre-accident condition.